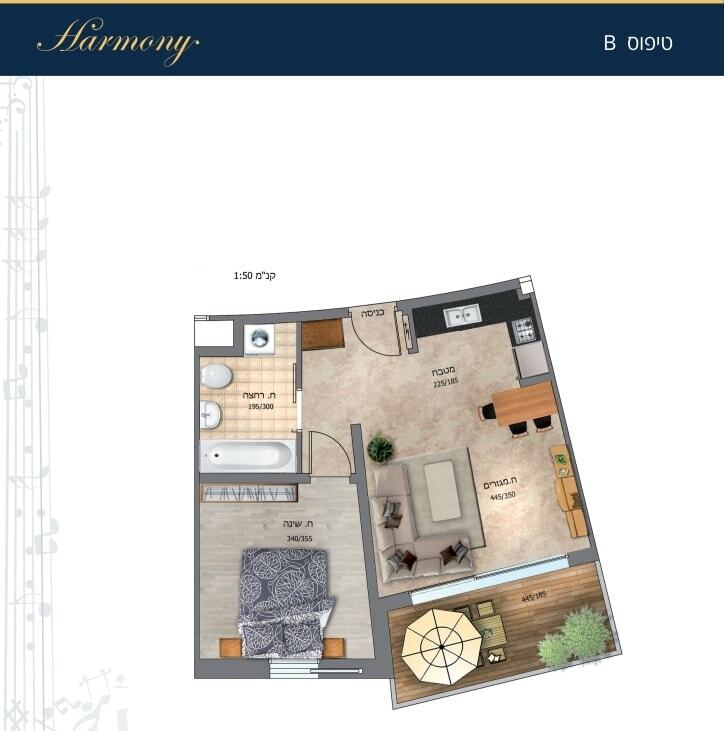 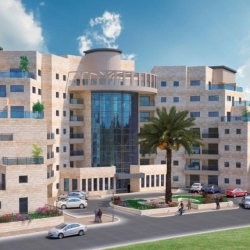 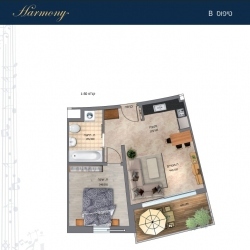 Harmony Retirement Apartments is a new development in the heart of Ramat Bet Shemesh Aleph. 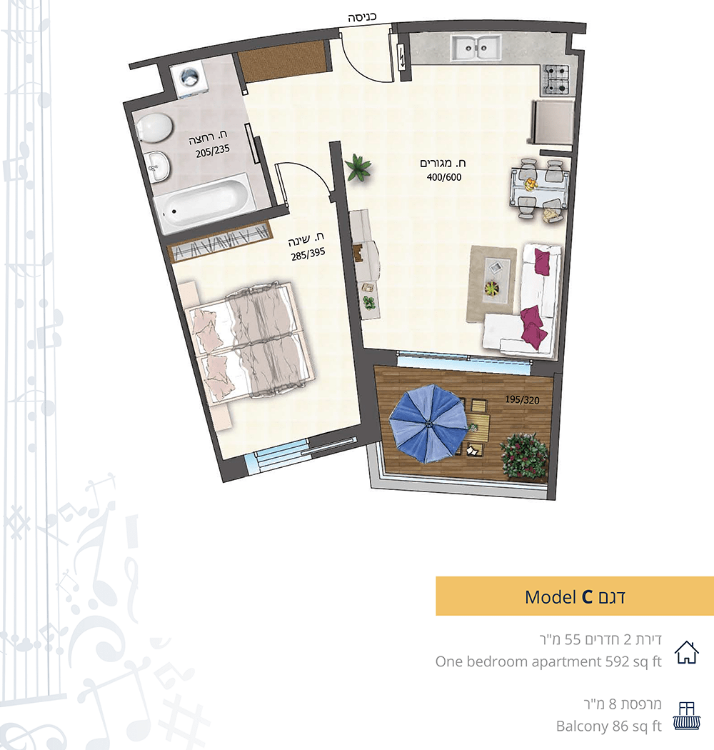 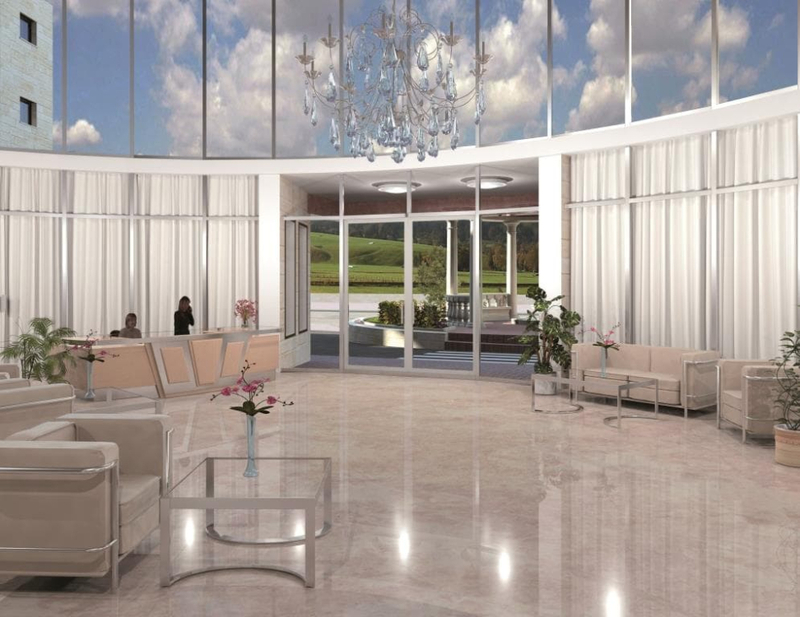 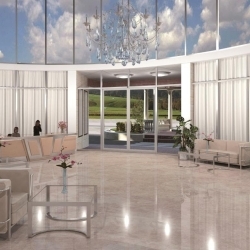 Harmony is located on Nahal Dolev across the street from the central park. 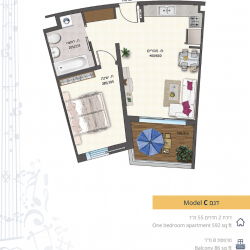 The apartments are exclusively for people over the age of 55. 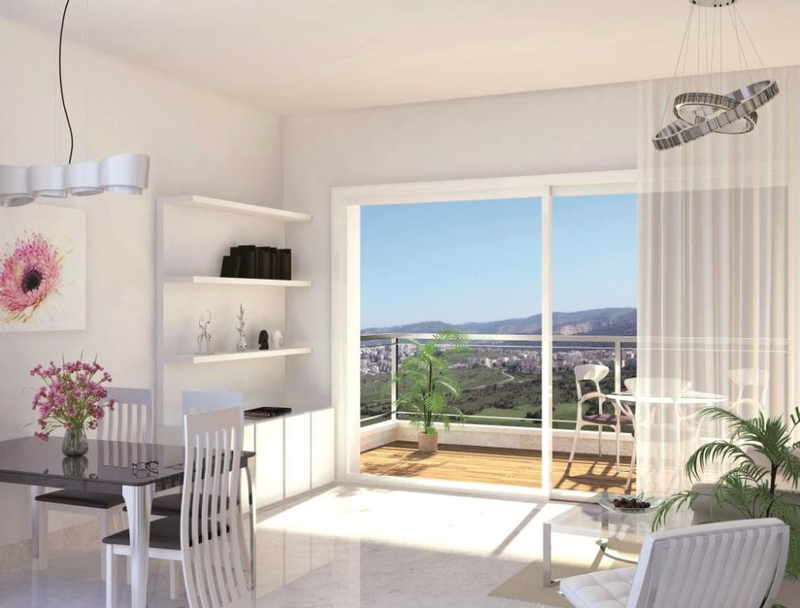 There are a variety of 1 bedroom and 2 bedroom apartments available. 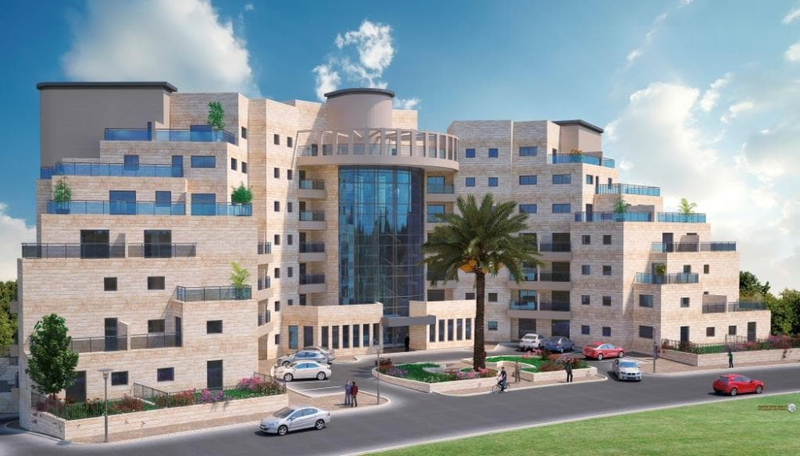 Estimated completion date is Summer 2019. 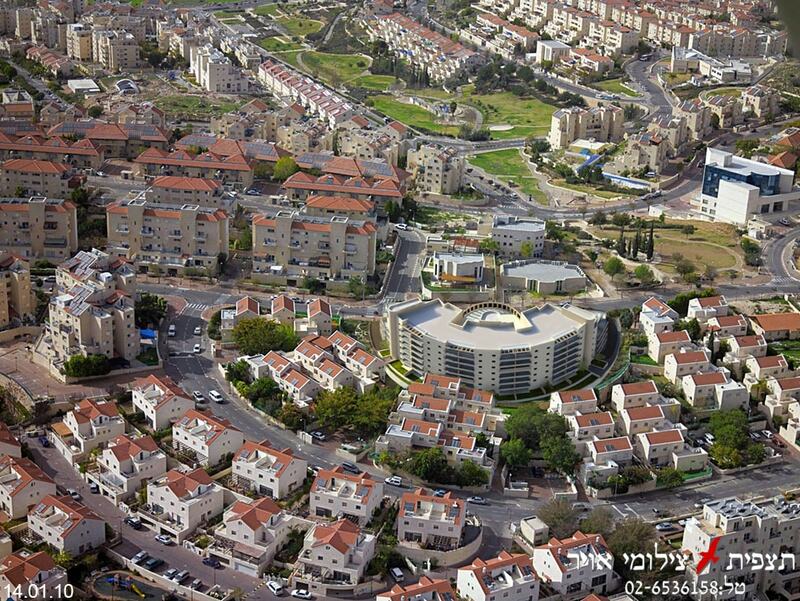 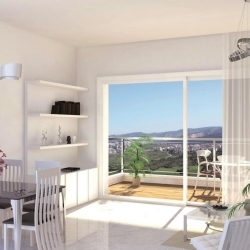 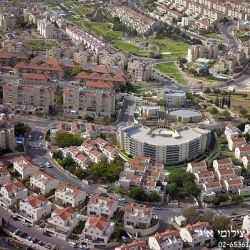 Prices range from 1,100,000 – 1,650,000 shekel, depending on the size and location of the apartment.